Can you scan 800 barcodes an hour? Can you smile and say ‘thanks’ 500 times a day? Can you scan 800 barcodes an hour? Can you smile and say ‘thanks’ 500 times a day? Do you never need to go to the toilet? Then working at a supermarket checkout could be just the job for you. 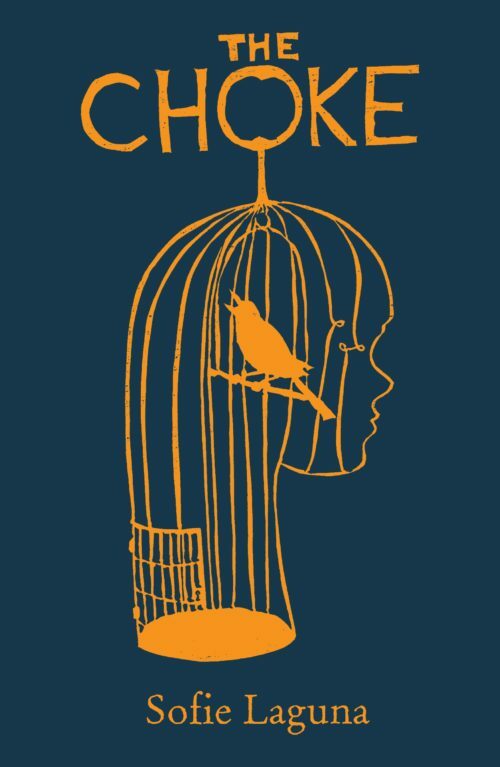 Anna Sam spent 8 years as a checkout girl. 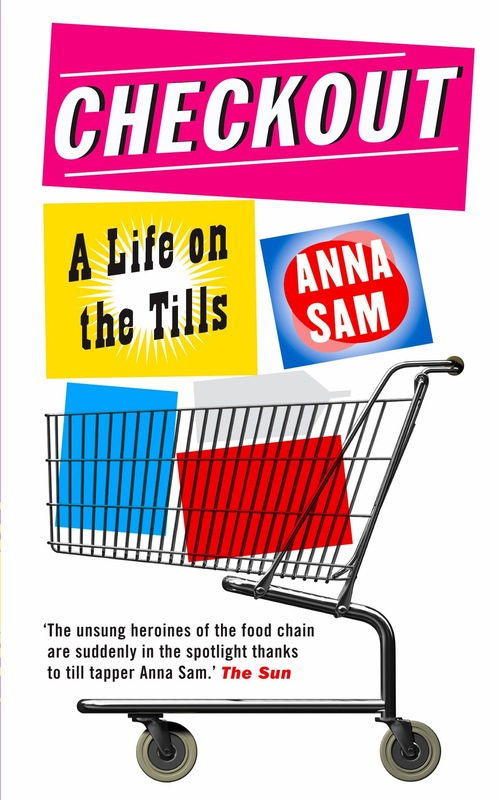 Checkout: A Life on the Tills is a witty look at what it’s really like to work in a supermarket: the relentless grind and less-than-perfect working conditions, along with people-watching and encounters with every kind of customer from the bizarre to the downright rude. Sam’s story has won her fans all over Europe, turning Checkout: A Life on the Tills into a huge international bestseller, published in 10 languages.